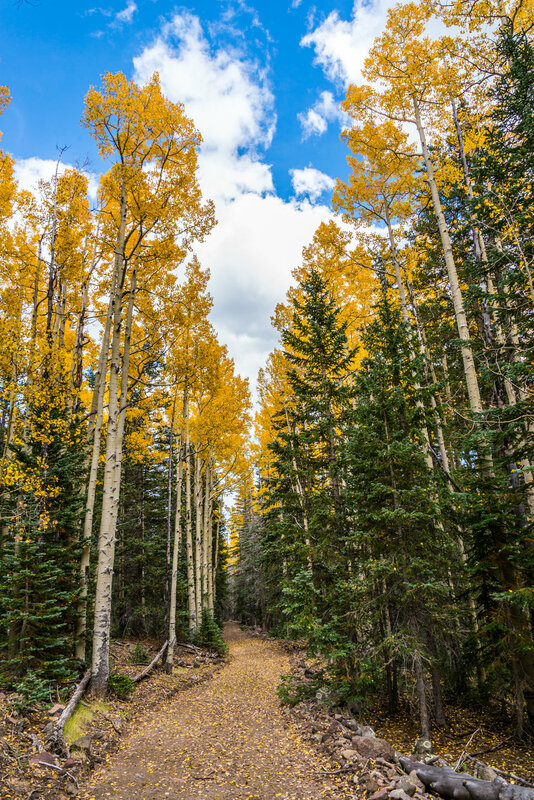 Fall colors along Waterline Road in the mountains of Northern Arizona. Taken on October 11, 2014. Arizona is such an incredibly diverse state. You have deserts, mountains, canyons, and everything in between. This means you get to enjoy the fall colors for that much longer. 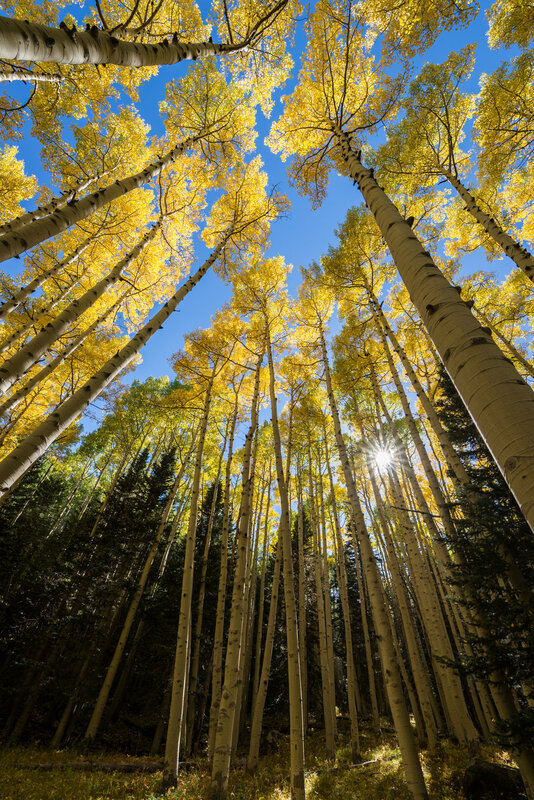 The first trees to change are the Aspens in the mountains near Flagstaff. Then, as the fall season carries on and eventually turns to winter, fall colors appear at progressively lower elevations, all the way down to the bottom of the Grand Canyon. 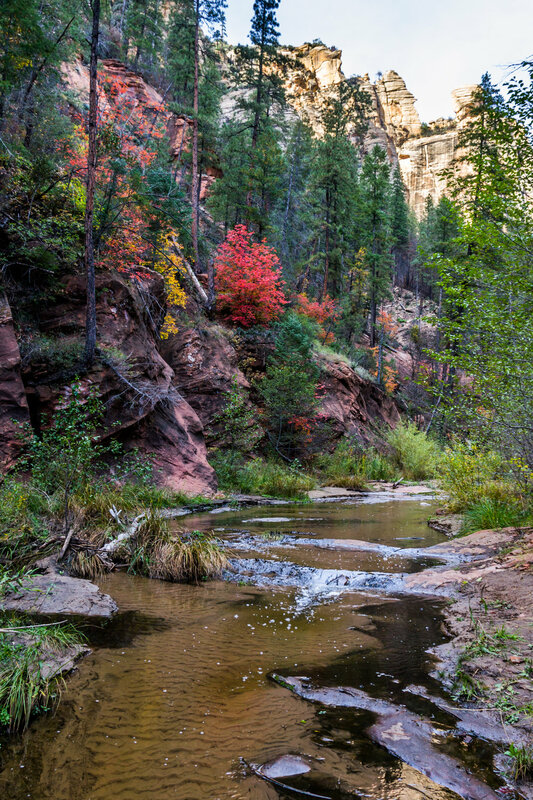 Fall colors in the West Fork of Oak Creek Canyon. Taken on October 23, 2014. The photo opportunities are endless! Here is a collection of fall photos I have taken over the past couple of years.